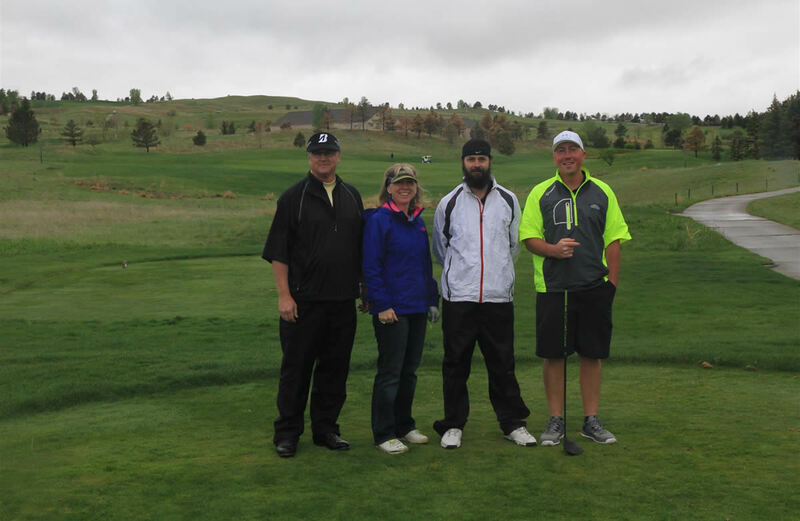 Posted February 9th, 2016 by Broom_Rotary & filed under Broomfield Rotary Events, Golf Tournament. 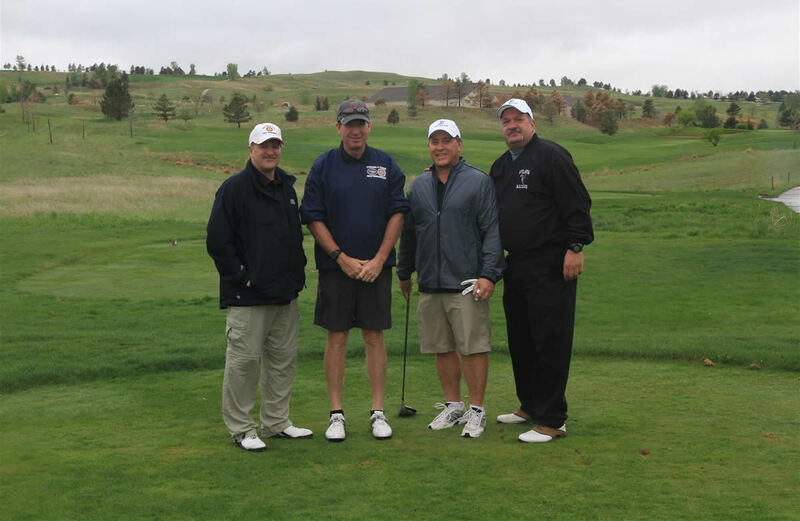 Broomfield Rotary hosted the 2015 Police and Fire Golf Tournament at the Omni Golf Course on May 4, 2015. Although the day started with a downpour…..by check in time it was a drizzle…..and by tie-off time the rain had stopped making for another successful golf tournament to benefit the Police and Fire Emergency Fund. The pictures of the participating foursomes can be viewed below.